It's hard to believe I'm already writing another cookbook -- well, I can believe it, I'm doing it... but sometimes you'll catch me saying "EHH just arrived, I want to enjoy her... can't this wait?!" 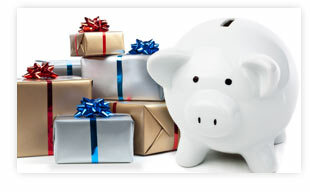 After I wrote my post about How to Save Money During the Holidays, people have been emailing for more tips. I thought I would pop in to share a good way to save money this weekend. If you're shopping this weekend, check out the Amazon Price Check App to save some money. This is a great combination of shopping in stores but getting savings online. 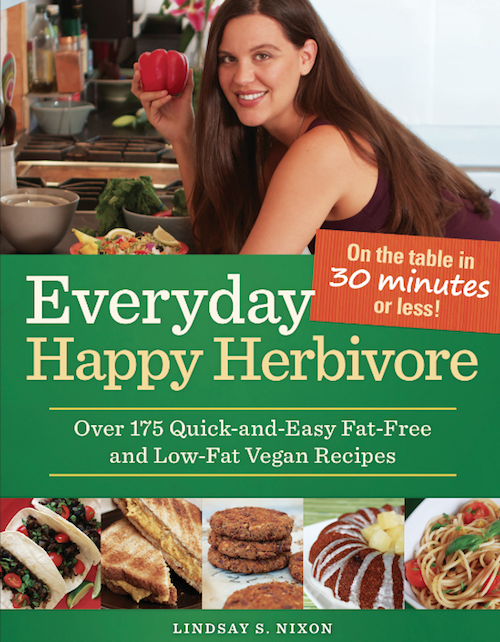 It's finally here!Everyday Happy Herbivore will be available in stores tomorrow. 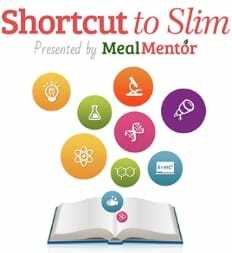 Let's get this cookbook to #1! 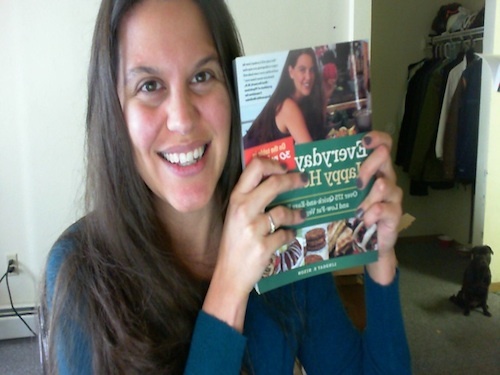 Your support for The Happy Herbivore Cookbook was amazing, I can't thank you enough. It just goes to prove that word of mouth is so important. Happy Herbivore has grown because of you! I want to tour on your blog! 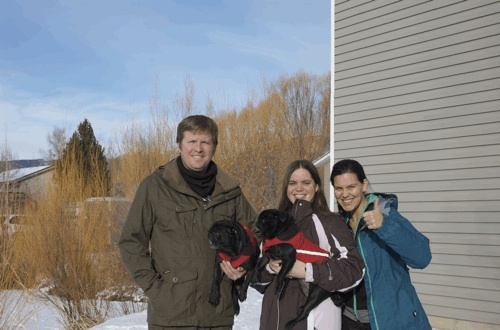 With my last book I went on a tour of the blog world, and I loved it -- and want to do it again! If you have a blog and would like to interview me about Everyday Happy Herbivore -- send me an email with your questions and blog address. I'll give you a few exclusive recipes (and pictures) from the book that you can share with your readers!